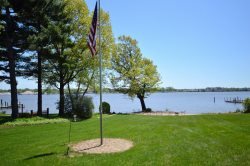 Brown Cottage is located in an association with shared private Lake Michigan access located 200 yards away! This newly renovated Holland home is the perfect location for you vacation! The screened porch and shaded backyard are ideal for evenings after a long day at the Lake. This vacation home is minutes away from all of your favorite "Things To Do!" 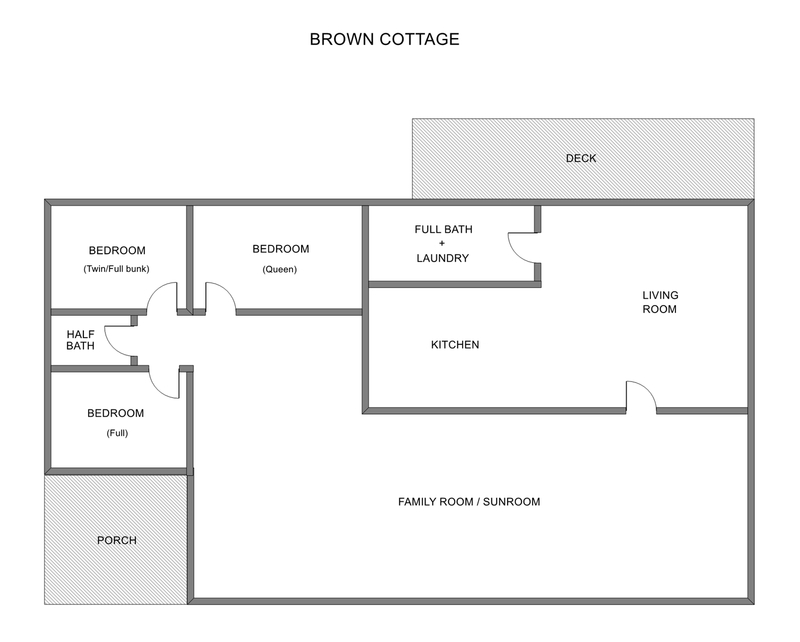 This home features 3 bedrooms and 1 1/2 bathrooms. There is a family room in the front of the home with lots of windows that allow natural sunlight to flood the room. Brown Cottage is next door to North Red Cottage. Both homes are available on our website! All my questions were answered clearly and in a timely manner. I plan on using lake Michigan cottages for my summer vacation next year. Overall it was great. Air conditioning would have helped in the bedroom but the weather was not too hot. again great location and floor plan, we had a great family trip. Thank you! Check in time is 3 pm or after. Check out time is 10 am or before.